At Apple Valley Smog Check, we provide a wide variety of emissions testing services for every vehicle owner. We are certified by the State of California to provide emissions testing for every vehicle that is subject to this type of testing, regardless of size or type. Some of the vehicles we perform smog checks on include passenger cars and small trucks. We can also inspect SUVs and larger trucks. Our areas of expertise also include gross polluters and large trucks and vehicles. We perform our smog checks using the BAR-97 Emission Inspection System (EIS). 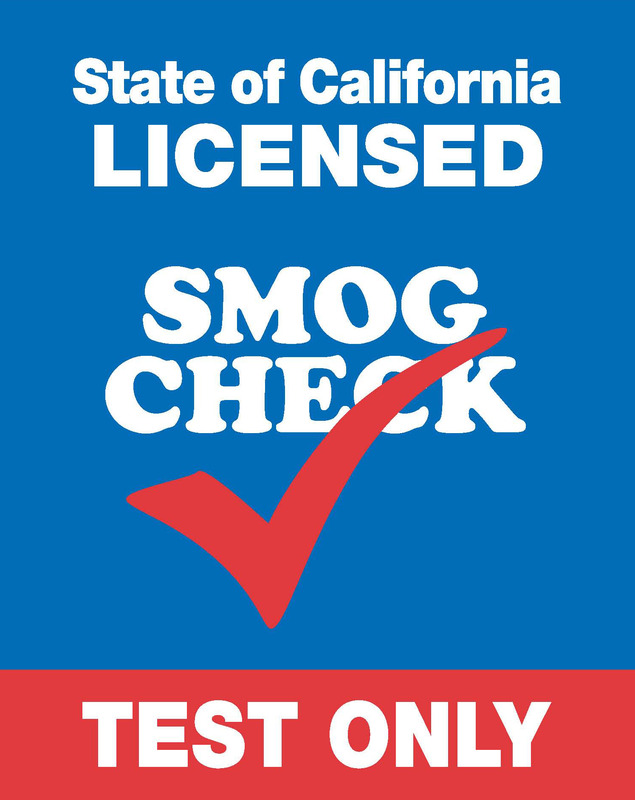 This inspection system is required by the State of California, so when you visit Apple Valley Smog Check, you can be assured that your emissions testing is done correctly. Our smog testing includes a visual check of your emissions system, to include the tailpipe. We also perform a functional check of your emissions system. Our highly-trained technicians check for harmful emissions of CO, HC and NOx. These three gases are common pollutants from motor vehicles and are the most harmful to people, pets and the environment. After we complete your emissions testing, we not only provide you with a computer print-out of your vehicle’s results, but we also transmit this information to the DMV by computer. This service is provided as part of your emissions check and saves you time and a long wait in line at your local DMV office. If your vehicle fails the emissions testing, we can refer you to a list of resources that can help you get your vehicle in compliance, or help you retire it and move on to a better vehicle. If you are in the High Desert or Victorville area, stop by Apple Valley Smog Check for your next emissions check. We provide fast, friendly service and want to be your smog check provider!